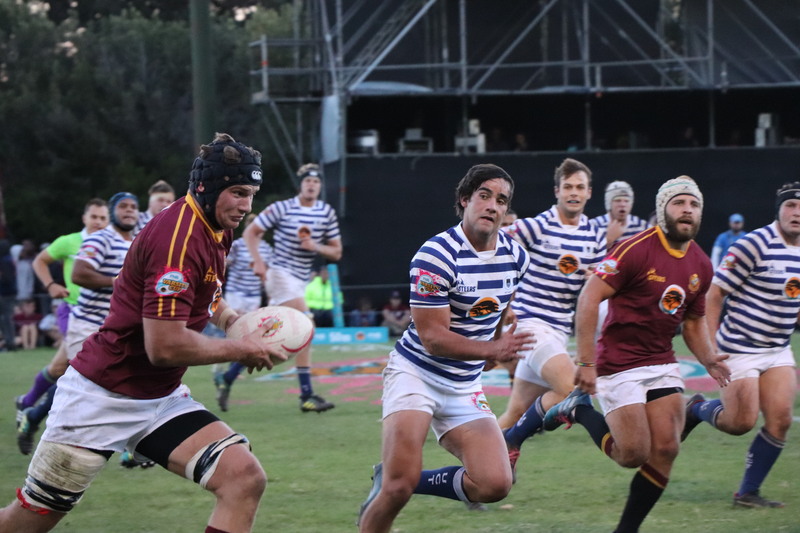 The final match-up of game week two in the FNB Varsity Cup saw FNB UCT host FNB Maties on the Green Mile in the 107th meeting between these two sides. This however is definitely a match-up the Ikey Tigers would like to soon forget as it was a match that saw the defending champions, FNB Maties, register 10 tries against FNB UCT. The final score, FNB UCT 5-66 FNB Maties. The whirling winds of the Green Mile were ever present as FNB UCT played with the wind in the first half, but not even in the wind could stop the Maroon Machine as FNB Maties were dominant in attack and possession. FNB UCT were brave in defence but eventually something had to give as FNB Maties registered the first try of the match in the 15th minute by flyer Duncan Saal. Next to cross the line for the Maroon Machine was Cornel Smit, the FNB Player That Rocks, who bagged himself four tries overall in the match. His try was followed by a brilliant individual effort by 8th man Stefan Streicher which stretched the lead out to 0-19. FNB UCT then fought back and a brilliant scrum by the forwards laid the groundwork for 8th man Nyasha Tarusenga to bully his way over the line and register the home sides first and only points of the match. At half time the scores read FNB UCT 5-19 FNB Maties. With the wind at their backs in the second half the Maroon Machine were virtually unstoppable, scoring seven unanswered tries in the second half. FNB UCT showed flashes of brilliance but struggled to retain possession and were punished on the counter attack. Overall it was a tough day at the office for the home side and FNB UCT will be happy to be going into game week three with a bye and use this opportunity to regroup and prepare themselves for their next match which sees them host FNB UJ at home. 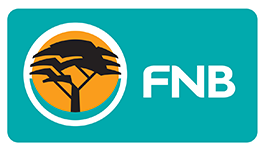 FNB UCT still find themselves in 4th place on the log and a win against FNB UJ will go a long way to ensure a playoff spot at the end of the season.